In the Tuscan countryside, Casale Le Fabbre is a beautiful country house with stone walls dating back to the XVI century that has been renovated keeping the Tuscan style, but at the same time enriched with lively frescos by modern artist Julianos Kattinis, an outdoor swimming pool, a restaurant and free services like Wi-Fi and bike rental. 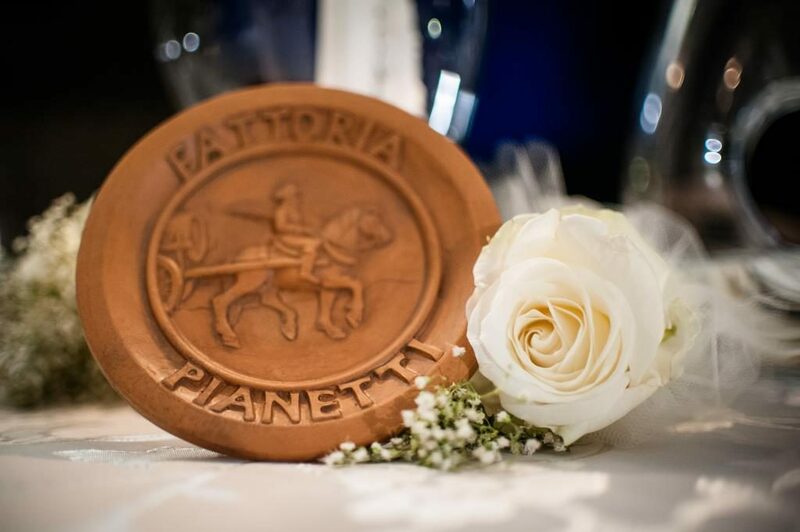 Fattoria Pianetti’s Rooms feature elegant ceilings with exposed wooden beams and traditional terracotta floors. The suites also include a living area, an hydromassage tub, and a balcony overlooking the surrounding estate. 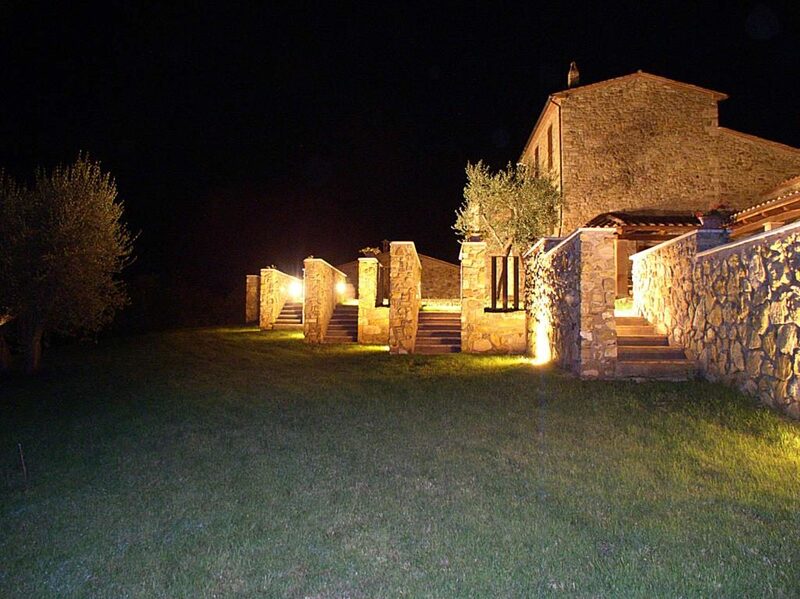 Fattoria Pianetti will serve you every morning a breakfast buffet with freshly baked pastries, fruit, yougurt, local cheese and cuts, while at dinner you can enjoy traditional tuscan cuisine at the restaurant. The Saturnia’s thermal baths are within 10 minutes drive, the Monte Argentario’s beach are 45km, and a 50-minute drive takes you to the Bolsena’s lake. On site there is free parking. You can check-in from 13:00 until 20:00. If you plan to arrive after 20:00 you must call the reception in order to arrange your arrival. Is it possible to have lunch in the farmhouse? No, the farm’s restaurant is open only for dinner for internal guest and with a prior reservation. What are the differences between the rooms and the suites? The rooms consist of two spaces: bedroom and bathroom. The suites have three spaces: bedroom, bathroom and living room with sofa bed. Moreover each suite is equipped with hydromassage tub, private balcony, private entrance and are decorated with an artistic fresco above the bedhead.